In the present age where humans are connected globally through the internet, and personally through handheld devices, we are exposed to a wide variety of images and news content. As a result, our minds feed on the beautiful, the graphic, and, even the horrific. How do our brains process the information it receives? And where does this information go? Come join in an interactive session discussing the ways in which our mind works when attempting to deal with the daily media deluge it receives. Most college students are bombarded with media on a daily basis. 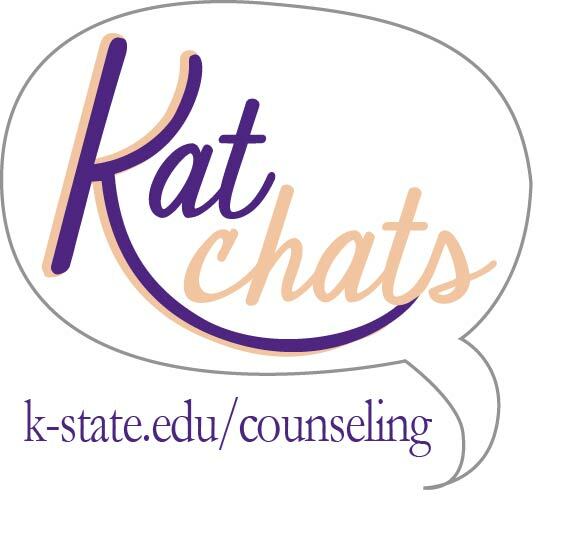 Come join Kat Chats from 4-4:45 p.m. April 17 in 13 Leasure Hall to discuss the effect that this has on your mind. PC, Mac, Linux, iOS or Android. Skype for Business — Lync.